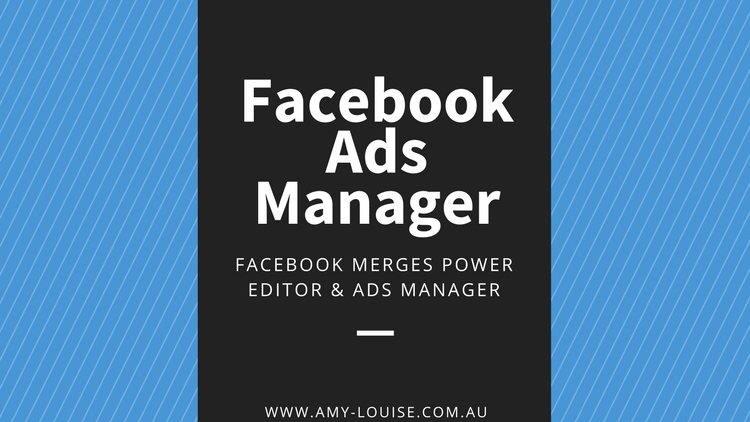 It’s no longer news that Facebook is merging their super advertising tool Power Editor with the old Facebook Ads Manager into one combined tool. But, you might be wondering, what does this mean for us advertisers? How will this affect your ad performance and more importantly, what are the new changes that you should expect from this new combined tool? If you’ve been a huge fan of Power Editor, like I have and have followed its development from time, you wouldn’t be any bit surprised at this. It’s always been changing and you suspect that this new tool might change in the coming months as Facebook continues to iterate to give us advertisers the best experience when running and managing campaigns on the platform. At the early stages, the two advert tools were basically different but with updates after updates being made, they have started to look more alike than before.The reason why Facebook is combining the tool together is that there is no need to have both tools do the same things. They have become too identical in recent times. The new tool which will be rolled out later this week will focus more on how campaigns are created and reported. You will still see a lot of the things that you’re probably used to with both tools but the greater focus is on campaign creation and reporting. Over the past year, we have seen the introduction of the “Guided Creation” when creating campaigns. It’s an automated way of creating campaigns through a process pre-designed by Facebook. It takes you through the campaign design process of setting up a campaign, ad set and the ad. It’s so easy that it became the only way for most advertisers to create campaigns in the Ads Manager before the change. From Power Editor, advertisers could make a choice on how they prefer to set up their campaigns. They have the option of using the Guided Creation process or a Quick Creation process. Guided Creation flow is quite similar to the one in Ads Manager. Quick Creation allows the advertiser to generate a campaign draft in as little as 4 seconds by providing some basic information. The new Ads Manager combined tool will allow advertisers who use the Quick Creation option in Power Editor to continue using it, while the Guided Creation for the Ads Manager will change a bit in the tool. The way it would work once it launches fully is that Facebook will opt you in for any creation method that you use frequently but you will still have the option to switch back to any one of your choices when you want. The new feature that is being added to the Facebook Ads Manager is the Drafts feature. In the previous tool, when you closed the window while creating a campaign, you will end up losing all of your work. The new tool will have a Drafts feature at the bottom left corner. Facebook believes with this new tool, there will be automatic drafts. Though, you will still need to review and publish any changes you need to do before it goes live – as was done in Power Editor. This is a challenge in itself. Ive found a heap of clients have forgotten to review their changes even when turning off an already running ad. This new tool will also create surface reminders that will ensure you don’t forget unsaved changes. Facebook will ensure you get reminders inviting you to review and publish your changes. 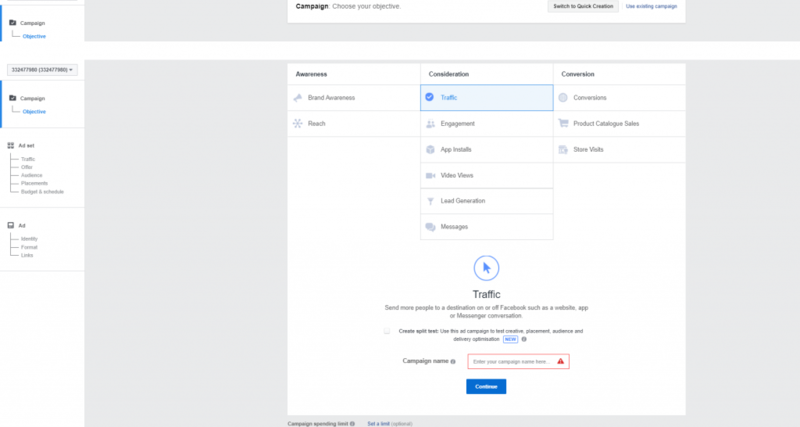 With the new Facebook Ads Manager tool, you get to have a unified place to create the campaigns, ad sets, ads and even reports. You really don’t’ have to worry about how to get unified reports anymore. This was a big issue for advertisers as you had to bake reports into Ads Manager. Often times, people tend to avoid the statistics in Power Editor in favour of Ads Manager. Within Ads Manager, you can dive into the Customised Columns and access enlightened info within Breakdowns. With this new tool, we will have a unified place to access the ads reports within the new Ads Manager where you can get charges, history of the ads, breakdowns, date benchmarks and summary rows. These features are all exciting and valuable and could be a game changer for many advertisers. For most advertisers, the news of a new combined tool on Facebook could make you scared. But for Facebook Ad nerds like me! It’s finally here! Those who are comfortable with Ads Manager might feel Power Editor features might be too advanced for them and those who are used to Power Editor might feel all the bells and whistles of the Editor might be removed in the new tool. But it appears, we should be happy about this move as if you’re a new advertiser you can continue to use the guided creation method when creating a campaign. Power Editor no longer “exists” (in name, at least), so it’s one less thing for you to worry about. According to Facebook, no functionality will be lost due to this change, so those who have been used to Power Editor over the years won’t lose anything much. With this update, Facebook keeps the consistency and continuity it has always been known for and it will be better for everyone. 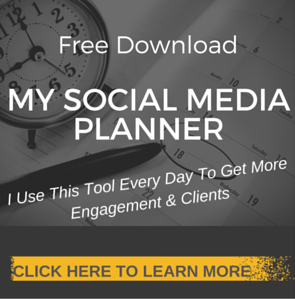 Want to be kept in the loop when new and exciting changes occur with Facebook? 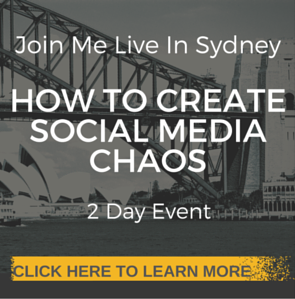 Then get on over to my Free Facebook community.